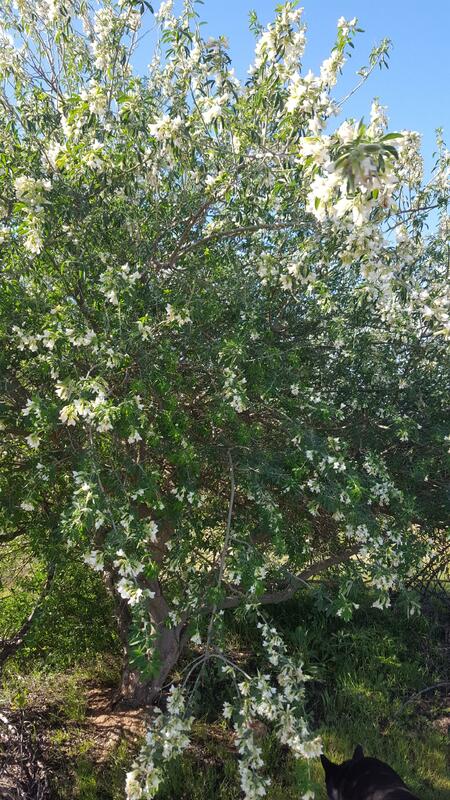 Commonly known as the tagasaste or tree lucerne. 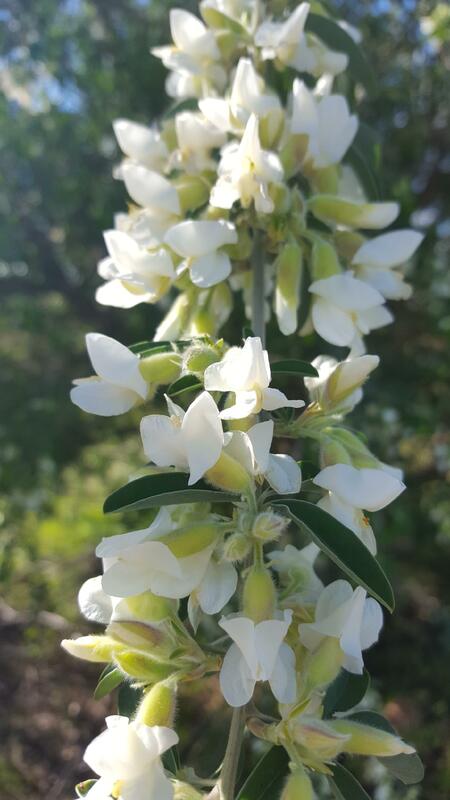 Grows 4-10m high in sand, loam soil types. 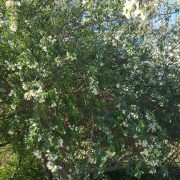 A small shrub to small rounded tree with spreading branches and little trunk. 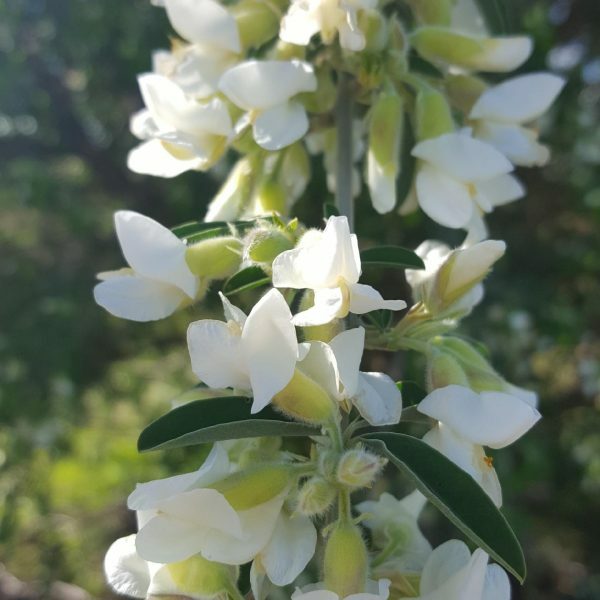 Pale green leaves, white pea like flowers in spring followed by 4-6cm long pods. Excellent fodder plant, also suitable for ornamental, sand stabilisation, windbreak, shelterbelt.